Bought the trailer to match now. oohhhh the wolf and wolfette ? 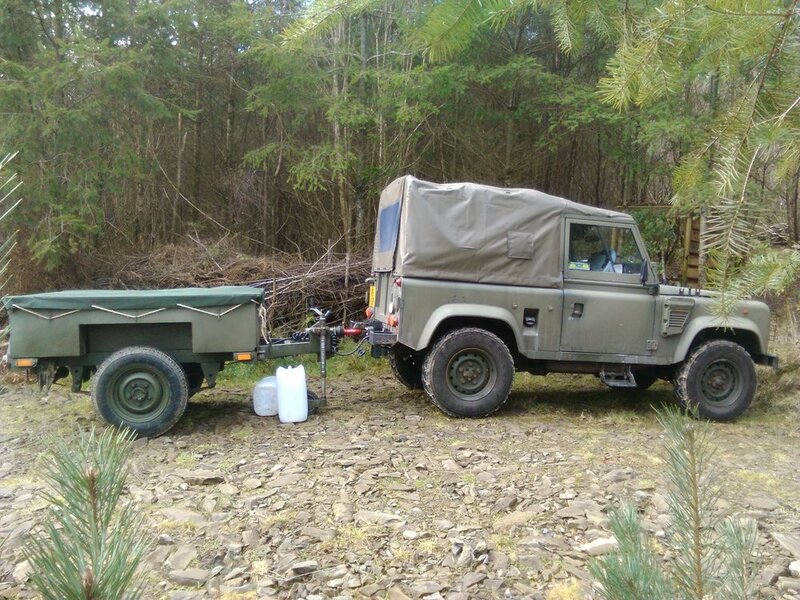 NATO Sankey trailer makes sense same wheels and tyres. Looks the part.